Enjoy only the best and most thrilling water slide experience in Thailand yet when you visit the beautiful island of Koh Samui! Go on slippery adventure atop the highest peaks, letting you witness panoramic views of the moutainous terrains, white sand beaches, and lush greeneries stretching across the paradise-like island. Get to have fun with your family and friends as you get to relax in High Park's world-class water slides, infinity pool alongside their signature restaurant and bar with the hottest DJs in town. 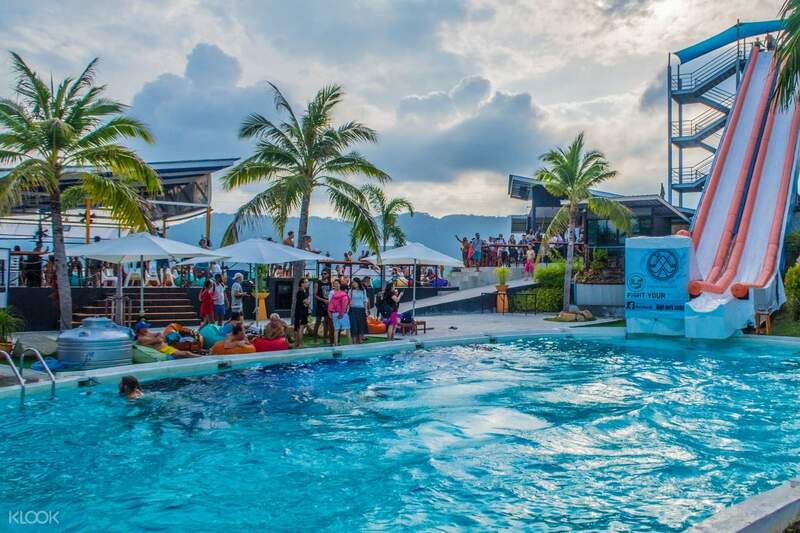 Book your tickets now and enjoy the watery domestics at High Park Samui through the Klook website today! 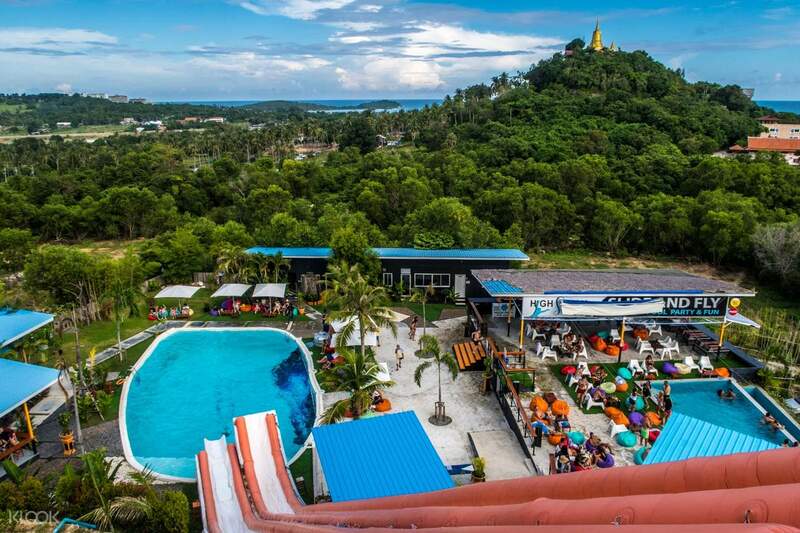 You may have experienced the beaches at Koh Samui but not at the airy heights atop a water slide at High Park! Don't miss out on making new friends along the way!